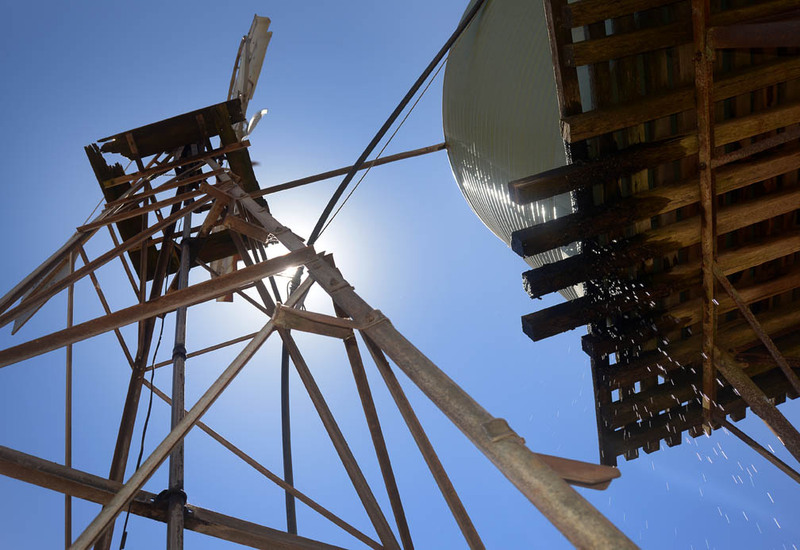 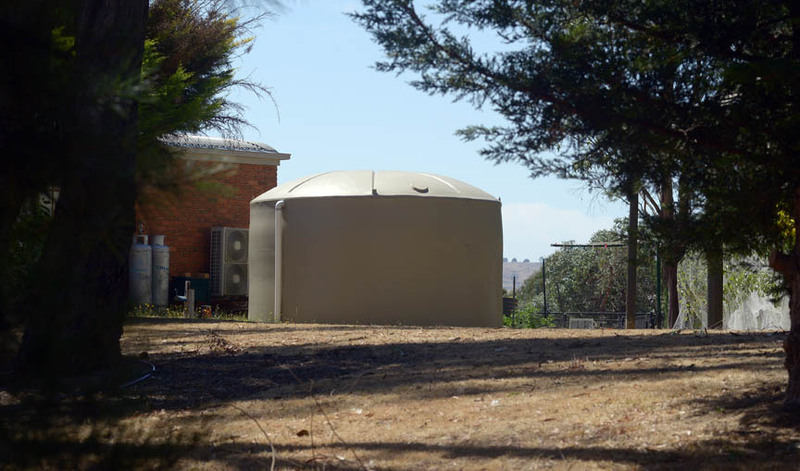 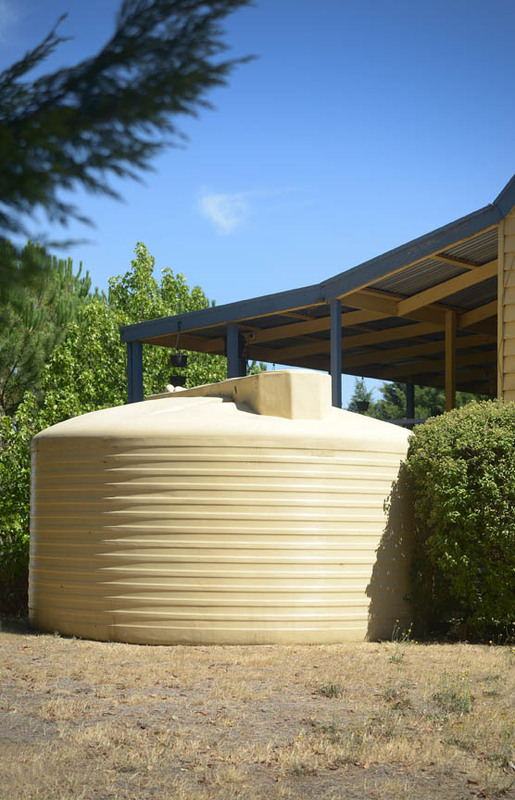 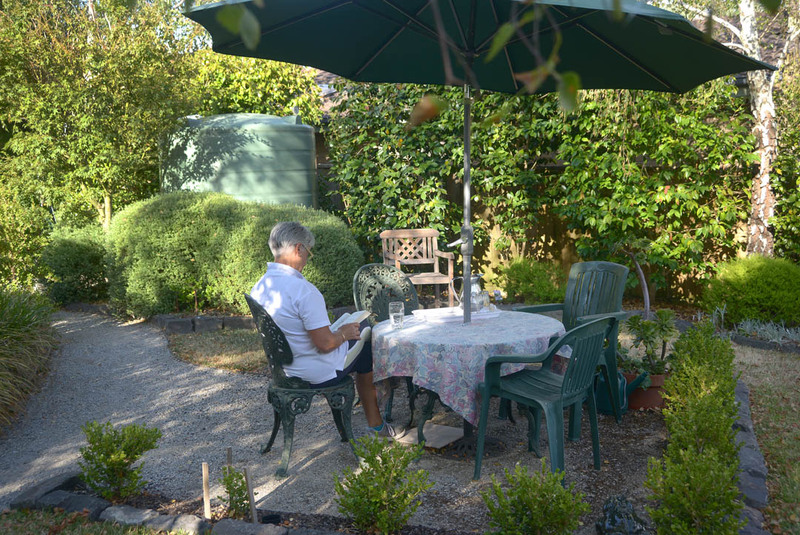 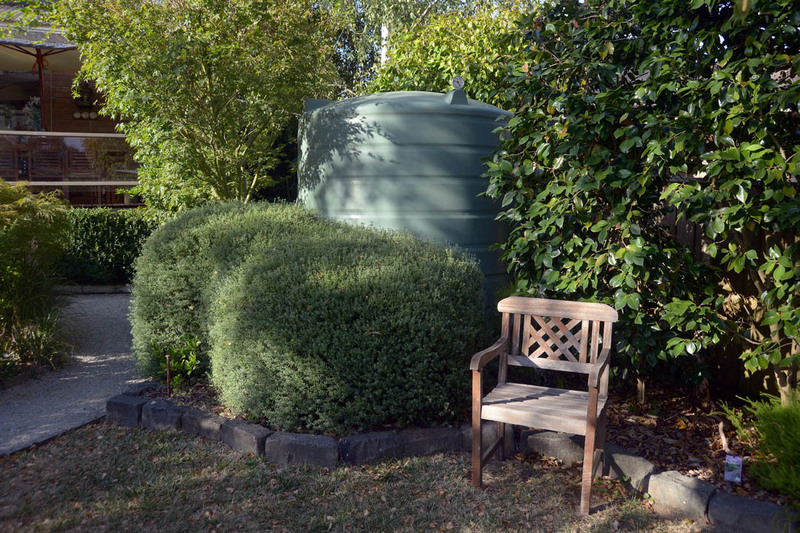 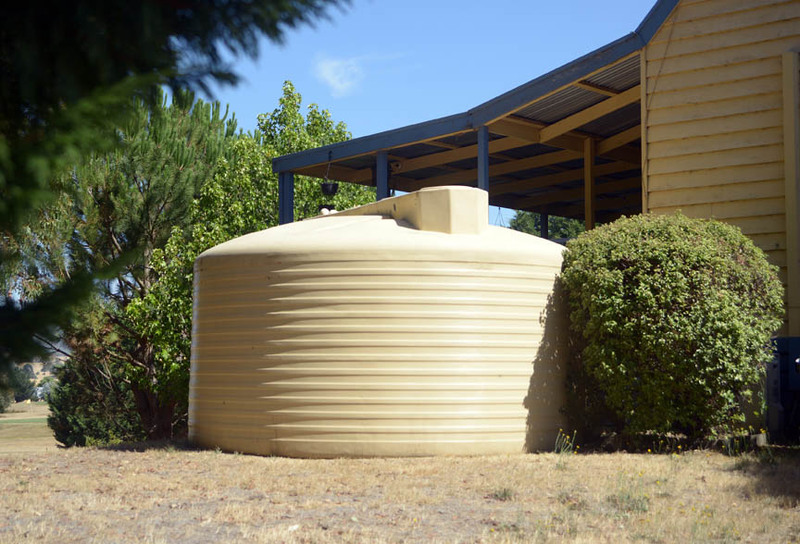 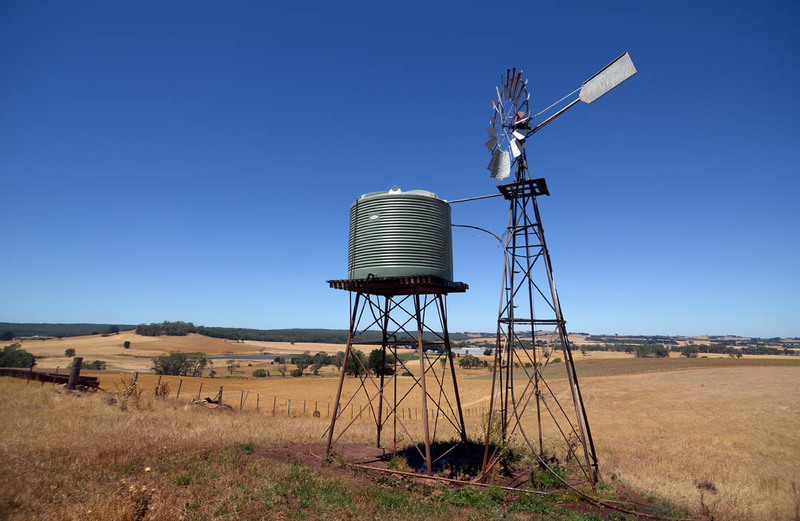 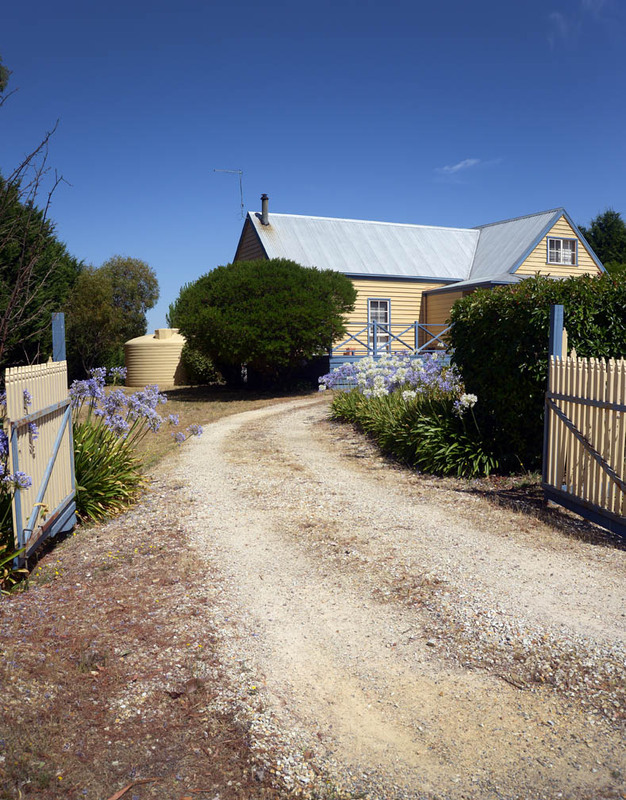 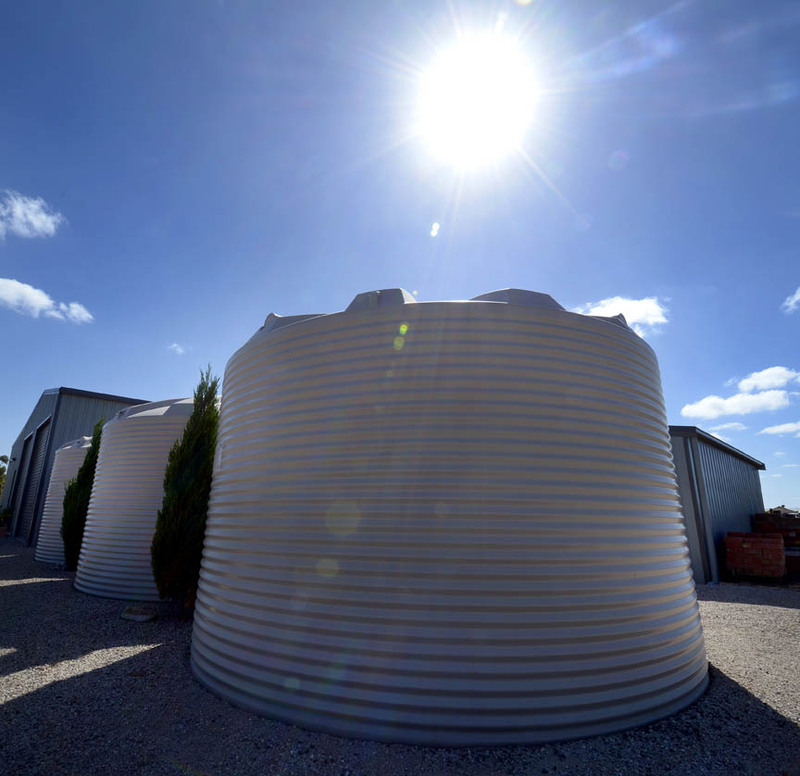 A water tank can be a beautiful part of a sustainable garden or an important asset to support your farm or industry. 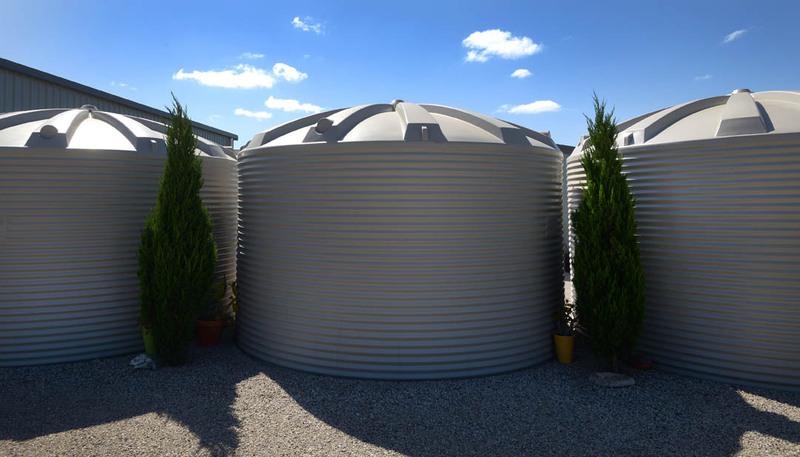 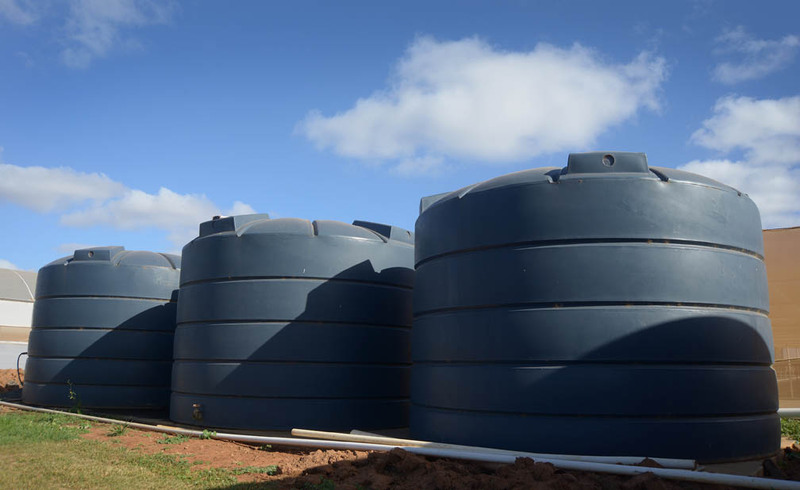 Tanks made from Alkatuff polyethylene in attractive modern designs help you manage through the dry times in style. 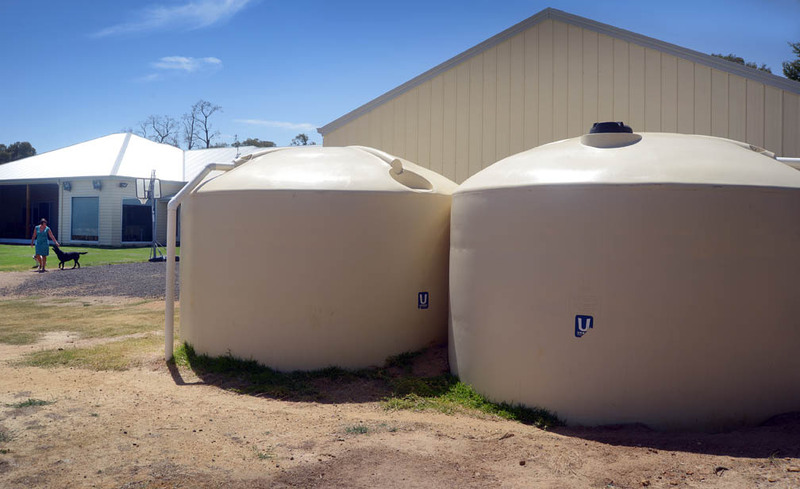 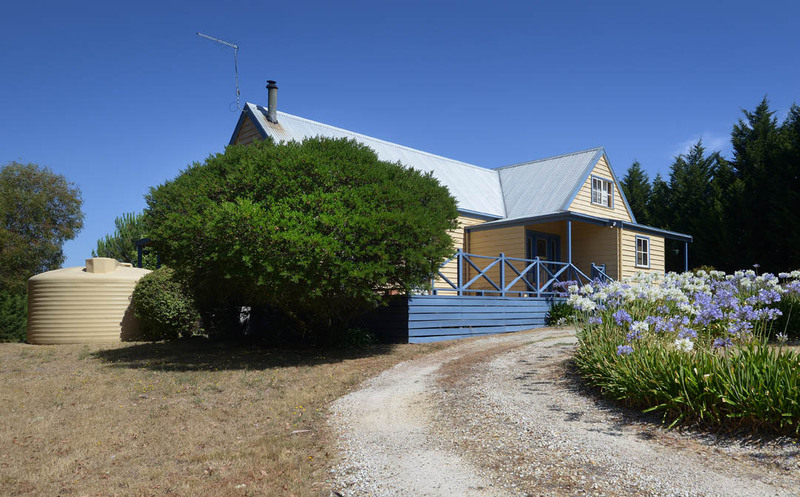 Alkatuff is made in Botany New South Wales by Qenos, Australia’s only manufacturer of polyethylene for water tanks. 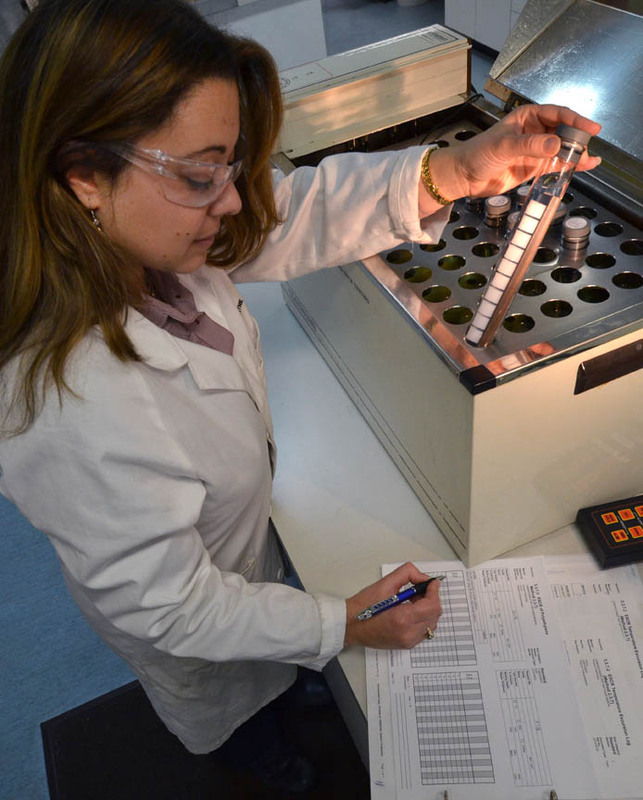 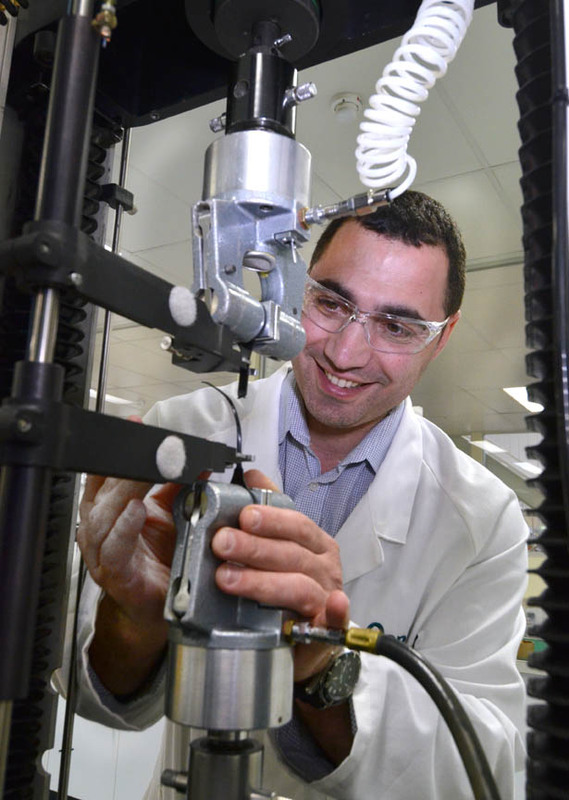 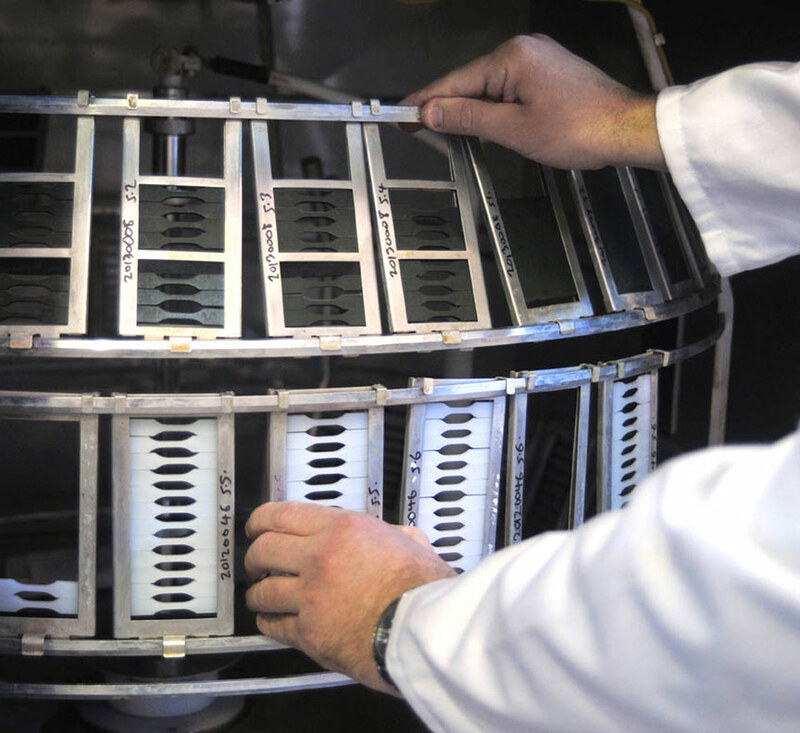 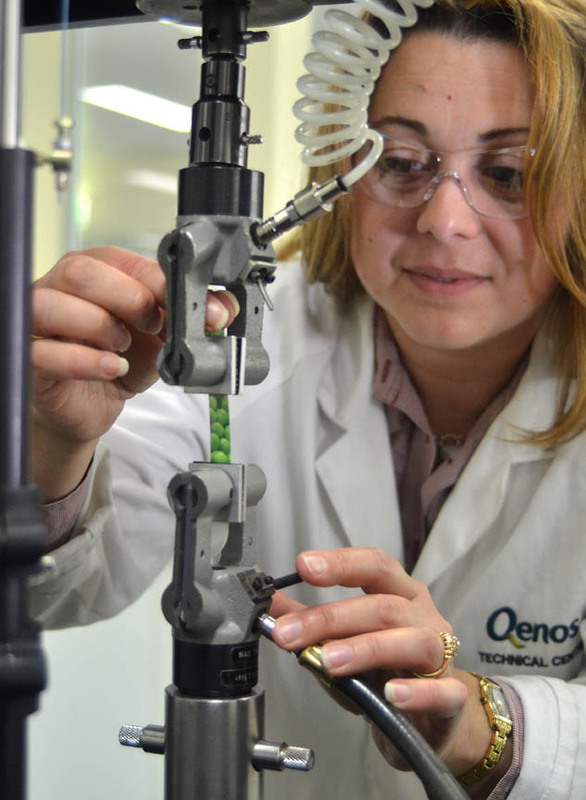 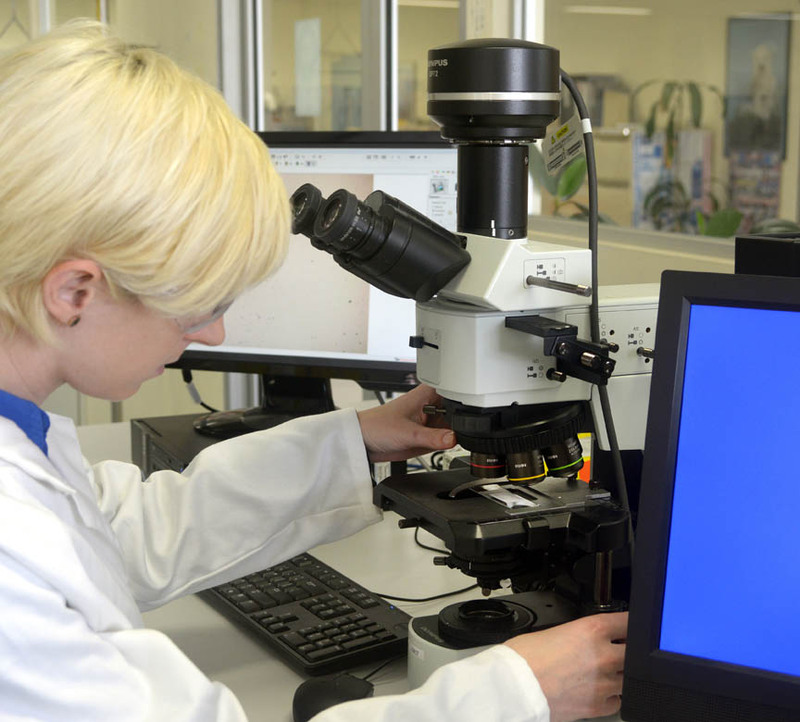 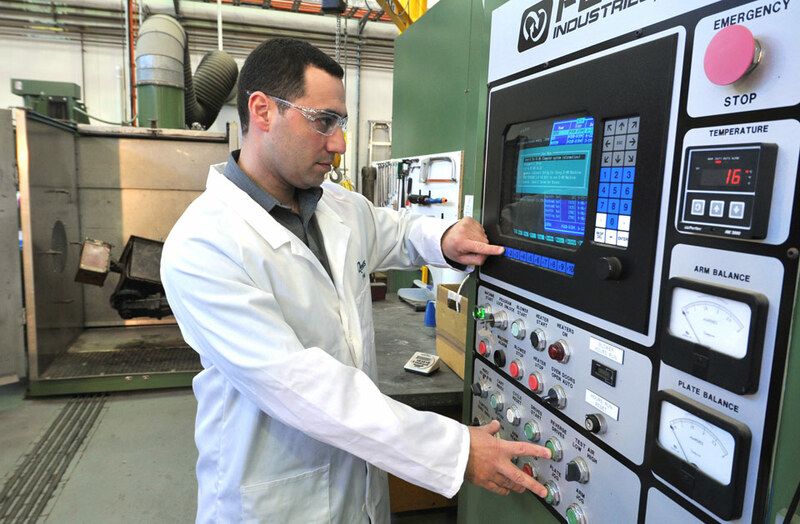 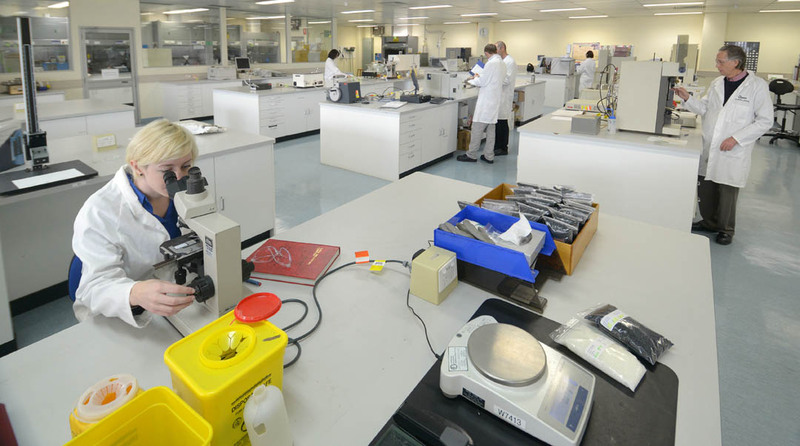 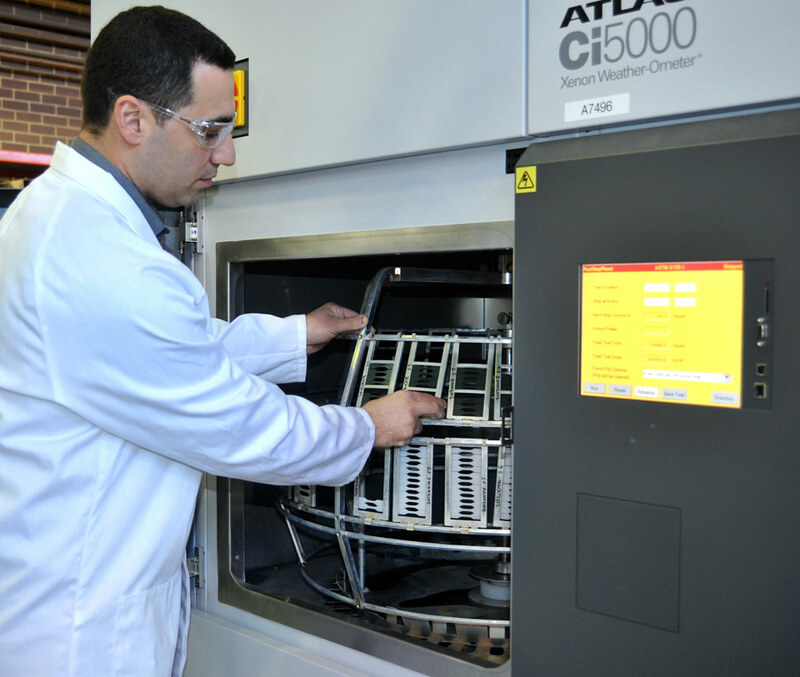 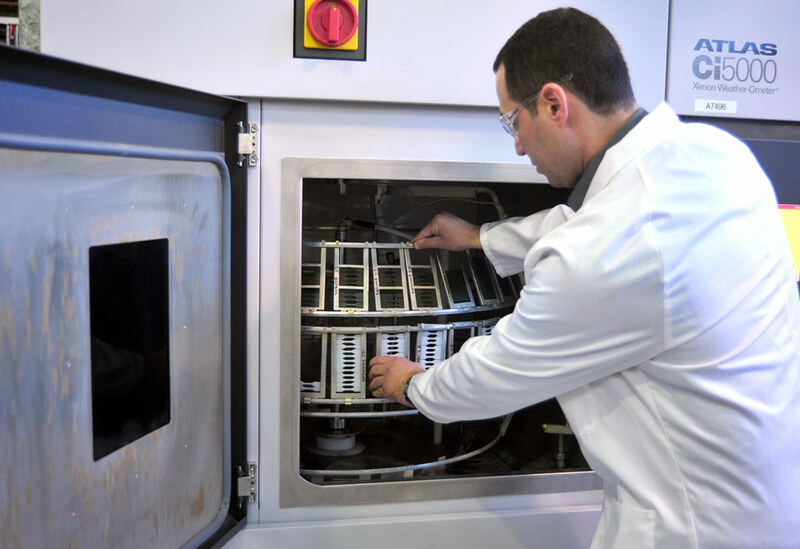 The team at the Qenos laboratory in Altona Victoria ensure that each batch of Alkatuff meets the highest standards for quality and performance.